Hi, I have spark andilove it also my family members love it. It is two years old and it looks like newer and runs smoothly. Excellent comfortable for children. 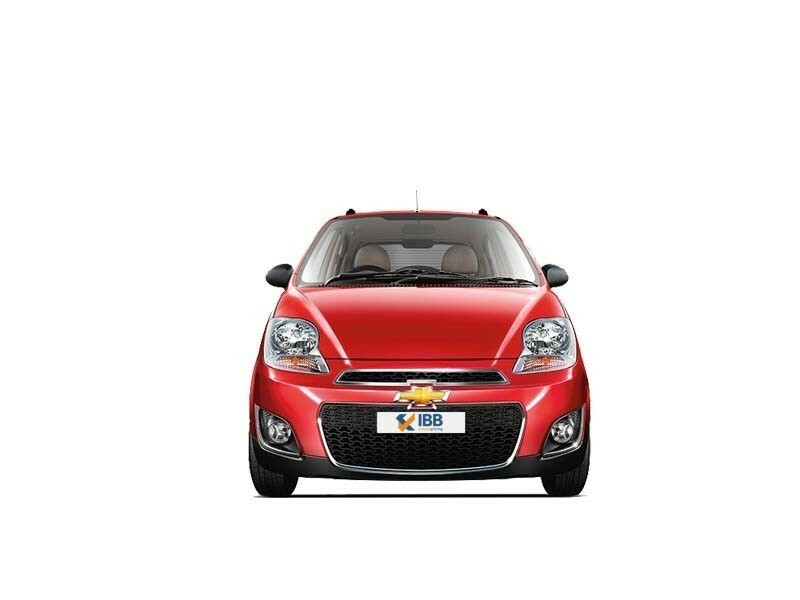 Chevrolet Spark is truly a sparkling and attractive tiny little vehicle. It is easy to maneuver this car in the busy congested streets in the cities. I have been loving it ever since it started to drive it.